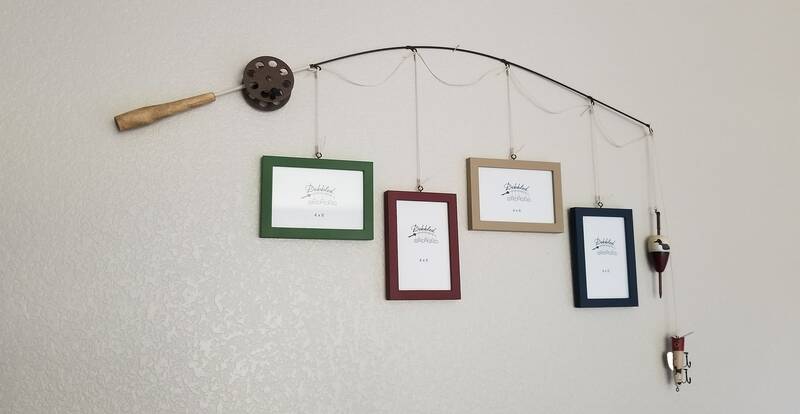 The fishing pole was awesome! It looked great in person. 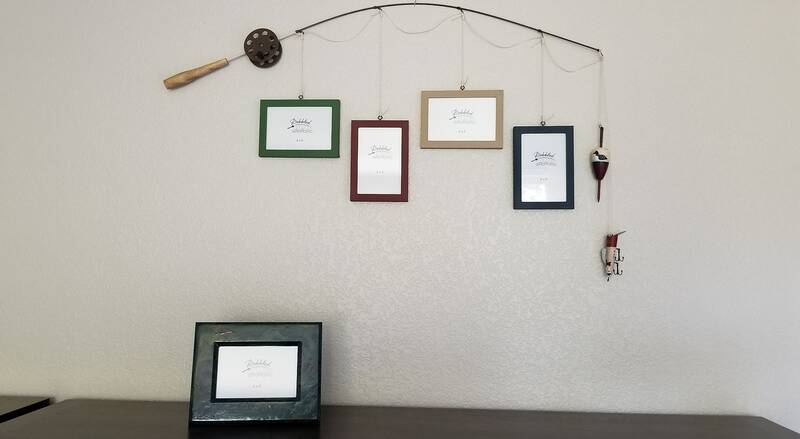 An absolutely adorable addition to our ‘fishing’ themed nursery. I love it! Looks just like it did in the picture. Thank you!